Capturing every life stage is so important especially when you have children! Every season of life brings new surprises and challenges, and I want you to be able to look back and see the joyful moments and gifts of family. The Menia's wanted to do a pregnancy announcement for their third child, and it was SO fun! They had so much energy and you can tell their new baby will be well loved. I wanted to capture what their family looks like now, and also take photos of Nicole's belly to signify there's a baby in there. 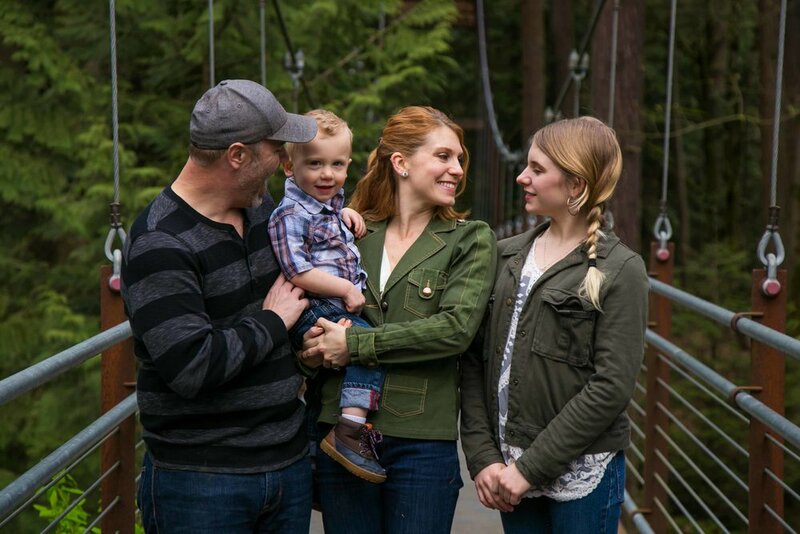 If you're looking for a Seattle family photographer, please don't hesitate to reach out to me. I would be honored to document a beautiful, exciting, and life-changing moment for you!